Buck Brook alpacas is a family owned farm located about 1/10 mile off of Buck Rook Road between North Branch and Roscoe. 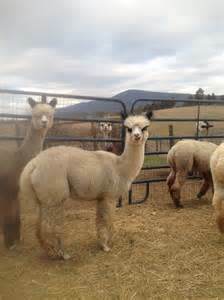 Over 50 alpacas in a variety of colors call the farm home. 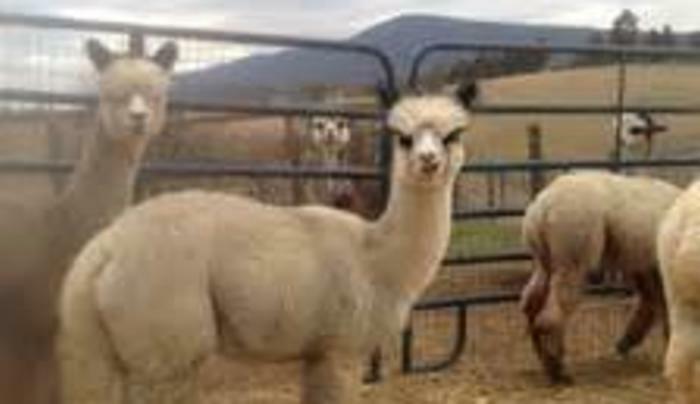 Started in 2013 when Kara and Justin McElroy purchased their first alpacas from Nature's Reserve Alpacas in Callicoon, the farm has grown and now offers farm tours, a farm store, alpaca sales and boarding, and activities for families. Call ahead to schedule a visit.